Audacity shortcuts will bring many powerful editing features to your fingertips. As you get experienced with audio editing, you'll find yourself using those shortcuts quite often. For more information about these shorcuts, refer to Audacity Wiki. 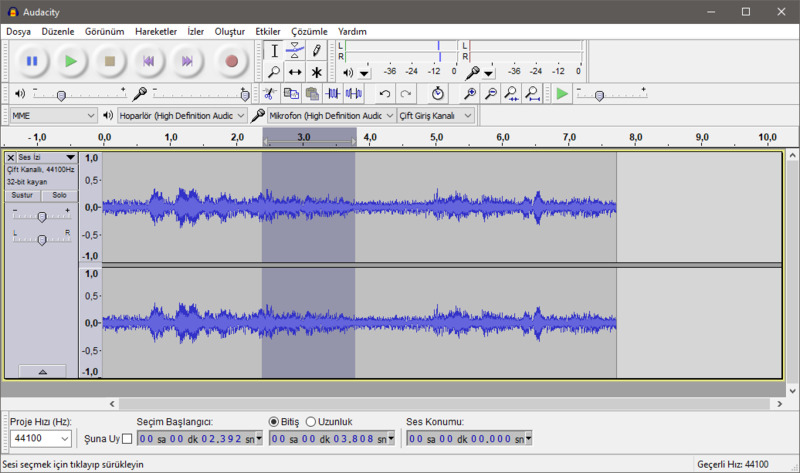 Audacity is free multi-track audio editor and recorder. This easy to use tool ise quite long list of features and works in Windows, Mac OS X, Linux and more. What is your favorite Audacity hotkey? Do you have any useful tips for program? Let other users know below.